How Much Does It Cost to Rent a Limo for a Day? 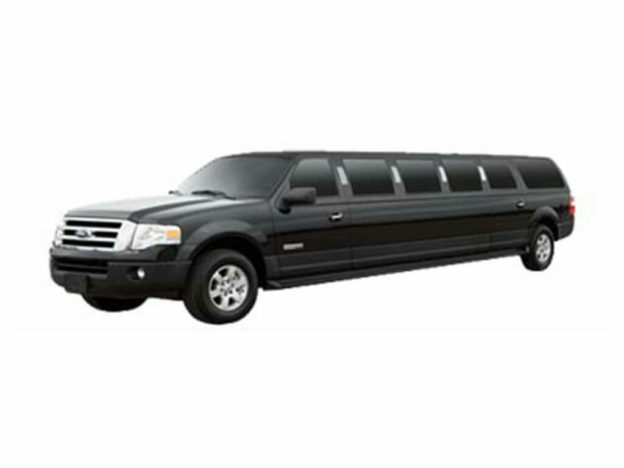 Renting a limousine is usually reserved for special occasions. However, every special occasion requires some special planning, especially where transportation is concerned. Whether you’re preparing for an important business event, prom, a wedding or anything else, you may be interested in hiring a limo rental service to get from Point A to Point B. Before you can even begin to book such a service, you should first factor in the expenses and whether it will align with your budget. Here is a price guide to get you started. This entry was posted in Blog on August 25, 2017 by Admistrator. This entry was posted in Blog on August 8, 2017 by Admistrator. This entry was posted in Blog on July 7, 2017 by Admistrator. How to Identify a Good Limo Service? Whether going out for a night on the town or trying to arrive in style at a business meeting, choosing the right mode of transportation is important. 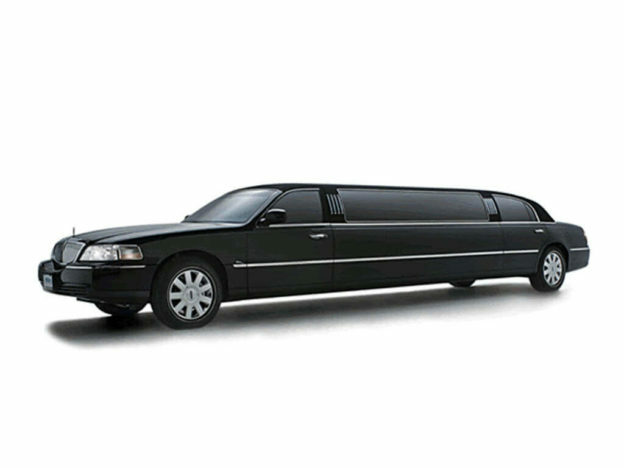 For most people, the first thing that comes to mind when they think of luxury vehicles is a limo. If you are in need of a luxury vehicle like this, finding the right limo services in Jacksonville is a must. With all of the different limo companies out there, finding the right one will not be easy. Below are some of the things to look for when trying to find the right service to rent a limo from. This entry was posted in Blog, Limo on July 7, 2017 by Admistrator. Some things in life call for extra celebration. Events such as weddings, graduations, milestone birthdays, dances, anniversaries, and similar occasions merit a little extra effort in recognizing the significance of what is happening. Plus, sometimes it’s nice to do something a little different. Few things can make you feel more special and accomplished than a ride in a sleek, posh limo. A limo ride is not only memorable, but it’s simply fun and enjoyable. Why not arrive to your destination in style in an unforgettable way. But you don’t want to trust your one-of-kind transportation to just anyone. Follow these tips to find the best limo services. This entry was posted in Blog and tagged bkck, limo, limo services, safety, special occasion, wedding on April 28, 2017 by Admistrator. Getting to the airport and making your flight on time can be a stressful experience. This is an occasion where you don’t want to have any delays and risk arriving late and missing your flight. And for return trips, you want a reliable transportation service to get you from the airport safely to your car without hassle so you can return home without any problems. As you research the best Jacksonville Airport transportation, consider the following essential details and guidelines. Doing so will make your trip smoother and more enjoyable. This entry was posted in Blog on March 1, 2017 by Admistrator. People normally celebrate important events in life at their homes or offices with some eats and drinks to mark and celebrate the occasion. Going a step further, limo service in Jacksonville, Fl, can add more zing into your event. Benjamin Disraeli said “Change is inevitable. Change is constant.” If you continue celebrating your events like you have always been celebrating them, then this naturally begs the question – where is the excitement and variety in your life? This entry was posted in Limo on February 17, 2017 by Admistrator. If you’re looking to book a limousine service in Jacksonville, Fl, you may be a bit perplexed by the price differences between different companies, and even within the same company. Before you get frustrated, keep in mind some of these simple reasons for price differences. This entry was posted in Jacksonville, Limo on February 14, 2017 by Admistrator. 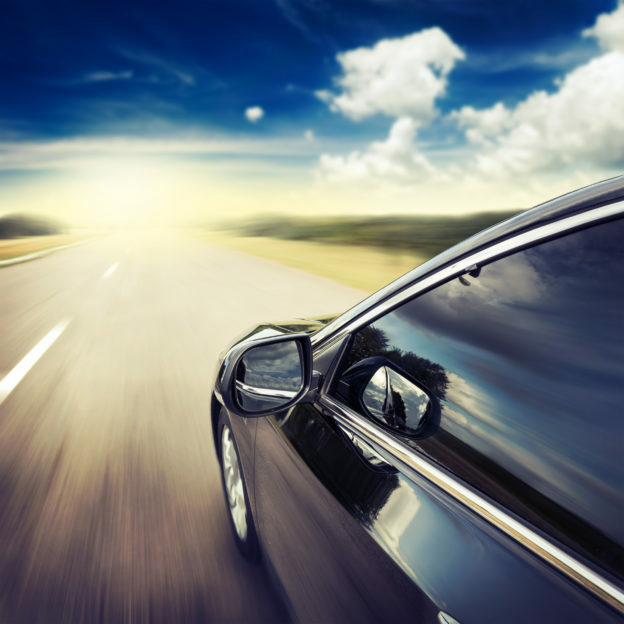 When it comes to choosing transportation, it can be a difficult task. If you’re on your way to an event or maybe you just want to have a night on the town, a limo can be a great option. When you look for a limo rental in Jacksonville FL, you should be able to analyze whether or not you’re going to get quality service. If you’re going to rent a limo, you may want to think about these four things beforehand when deciding whether or not you’re going to get great service. This entry was posted in Concert, Drinking, Event, Jacksonville, Limo, Music on February 10, 2017 by Admistrator. Winter Jam will be in Jacksonville at the Veterans Memorial Arena on Friday, January 13 at 7pm.The annual multi-artist extravaganza,one of the world’s leading first quarter tours. Make sure you arrive in style with one of our Luxury Stretch Limos. This entry was posted in Concert, Drinking, Event, Jacksonville, Limo, Music on January 10, 2017 by .